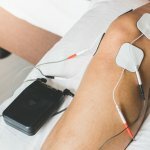 Hamstring Stretching Mistake: Do YOU Do This? We get asked on a daily basis about proper stretching technique. We even see bad form at the gym and at health clubs and find it hard to mind our business! We want so bad for people to do things the right way if they’re going to take the time to keep healthy, fit, and flexible. Everyone stretches their hamstrings. We teach this all the time. However, there is one common mistake we see all the time and we just have to share it with you. In figure 1 below, you’ll see the subject’s back is “rounded.” This is not correct. Rounding of the back leads to a posterior pelvic tilt which actually shortens the very muscle you are trying to stretch. Plus, it just puts your back in a compromising position. The correct way to stretch is to keep your back straight and lean forward. We tell our patients to “stand tall like a soldier and bring your nose forward.” In this position, the bend comes from the hips, not the spine. The forward lean position keeps your spine in a neutral position and keeps your pelvis back so you can maximally stretch the upper part of the hamstring. How long should I hold my hamstring stretch? For stretching to be effective, studies have previosly shown that they need to be held for 30 seconds. Any less isn’t long enough and any more shows no real changes compared to 30 seconds. So, why do in 60 seconds what you can do in 30? Just be aware that it will take a few weeks of consistent, daily stretching to get permanent changes in muscle length. 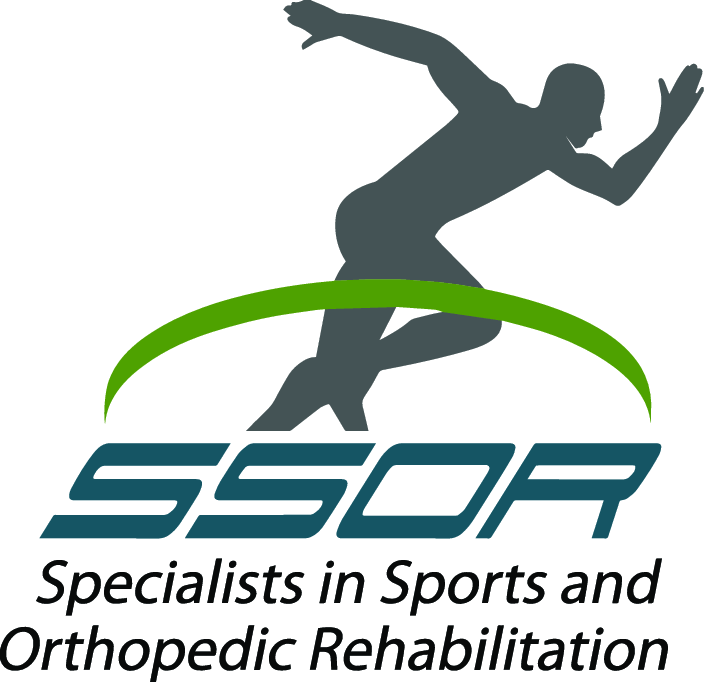 The physical therapists at SSOR are experts in stretching and exercise. Give us a call – we can help! It would be a privilege to serve you and partner with you in your care.